Maybe you guys will remember I had a Fit Social with a friend at Soltice Urban Retreat back in April? I know right? I'm asking you to remember that and I can't even remember what I had on yesterday lol. For those of you who don't remember you can read about it here. It was awesome and I can't wait to do it again. Well the 'friend' that invited me was my old silversmithing pal Cindy Cordero-Stout. 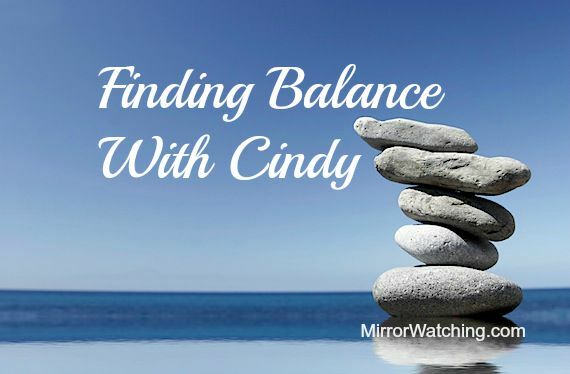 Cindy has been on a path of seeking balance in her everyday life and it shows. I wanted to chat with her to find out more about finding Balance. MW: Cindy, welcome to MW. I'm excited to be doing this interview with you so lets get started. Please introduce yourself. Cindy: Gina, you surprised me by asking to interview me for Mirror Watching. Huh? 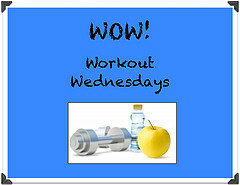 I wake up early, but not to go running so I wasn't exactly sure what I could share! I’m a 40 year old SAHM. You could rightfully peg me as a nerd of sorts. In school, I was absolutely terrified of physical activity – I was that kid in gym class that got hit in the head with the ball, right on the eyeglasses. But over the years I’ve since come around and have experimented a bit with Arnis, Pilates, Tai Chi, and weights. I currently enjoy Yoga and Barre. As a family, my husband, son and I like day hiking and camping. I follow my creative muse in the kitchen, my basement workshop, my garden, my crafting table, and at the piano. "Finding Balance is an acquired life skill & is cultivated through dedicated commitment & practice. "tweet this! MW: Really Cindy, you were that kid? I would have never guessed it. What prompted you to begin seeking balance and how has your practice aided you? 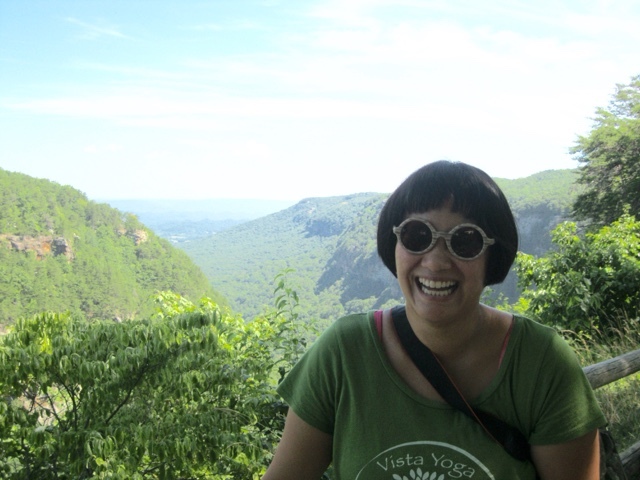 Cindy: About 13 years ago I was a graduate student pursuing a career I had lost enthusiasm for. I was deeply unhappy. And it showed. Seemed like everywhere I looked, there was a fire that needed to be put out: my diet was erratic; I was at an unhealthy weight; I struggled with my responsibilities; and I was riddled with a variety of debilitating psychosomatic illnesses. Years of hurting myself came to bear fruit. Around this time, I was taking Arnis (Filipino martial arts) and yoga classes where I began to coordinate my mind with my body and my breath. Though I didn’t realize it then, taking these classes energized my core (i.e., my connection to my true self) so that I could find it in me to make a major change and walk towards a life that had more resonance. Leaving academia became one of several experiences that offered insight and the opportunity to accept and improve. It’s from these places I’ve learned that when I can connect my mind, body, spirit, and breath, I have the ability to gracefully work through my successes and challenges. MW: What does finding balance mean to you and what types of approaches are you using to achieve balance? Cindy: I define balance as having equanimity. Finding balance is that ability to maintain honest engagement with oneself. I stay present in my life through the highs, the lows, and the daily grind. So whatever my life experiences, I meet them and can take care of myself. Life experiences can question and test me and my response is rooted, has clarity. I think finding balance is definitely an acquired life skill and is cultivated through dedicated commitment and practice. I aim for a holistic approach that also incorporates my interests in green-living and social responsibility. I just keep tinkering and keep what works and learn to let go of the rest. Regularly practicing meditation is key; it’s the bedrock that keeps me connected to myself. And these days I aim for moderation. This is a challenge since I’m accustomed to extremes and for years hid behind drama. I try to think about moderation when I make decisions. On an immediate level, moderation looks like a simplified to-do list and limited screen time. MW: I have heard it said that striving for balance is a bit like seeking perfection. Do you agree or disagree based on your personal experiences? Cindy: Disagree. I believe it’s possible to “have balance,” and impossible to “have perfection.” Having balance is an acquired life skill that takes practice, requires maintenance, and undergoes refinement; so it’s pretty dynamic and well-suited for human life. Having perfection is rigid and devoid of balance’s supple nuances. In pursuing perfection I’d discount the process of personal growth because it meant I was single-mindedly driven to embody an ideal. I had tunnel vision towards owning an end result without really thinking the process could change me. In contrast, understanding that balance is a skill has freed me from this attitude. Balance, is a tool that I keep in my life skills tool box. The more I use it, the easier it is to see where else I can use it; I grow with balance. Perfection as a life’s goal is less useful to me now. MW: What advice would you give someone who is beginning this process and not sure where to start? Cindy: Follow your breath. Being able to connect to one’s breath is fundamental to finding and maintaining balance. “What is my emotional state right now?” “Am I disassociating from the present moment?” Learning to stay with your breath using meditative breathing exercises can help. There’re lots of techniques so find one(s) that speaks to you. Here’s one that’s simple and accessible so it’s great when you’re starting out. In “Equal Breathing” exercise slowly breathe through your nose, counting to 4 as you inhale, then counting to 4 as you exhale. As you continue, try counting to 4 more slowly, aiming to match the lengths of your inhalations and exhalations. Repeat this for a few minutes. When I practice this I find clarity and calm. I’ll do this when I notice I’m getting bent out of shape or I get ready to fall asleep or when I just want to check in with myself. Having a “go-to” breathing exercise is a vital skill for a balanced life. 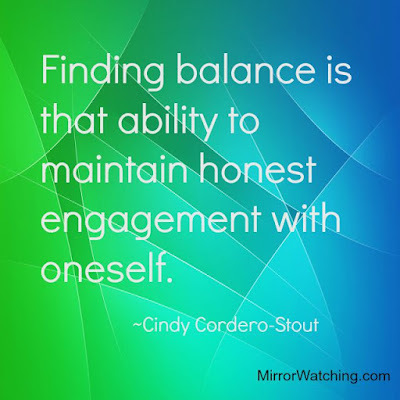 Thank you Cindy so much for sharing your prespective on finding balance. I had a hunch you had something good to share and it was fantastic, refreshingly introspective and honest. I wish you continued progression and prosperity as you seek out balance for living. I have already started using the breathing exercises! Do you need balance in your life? What are some of the ways you are pursuing it? On The Way is an interview series here on MW highlighting everyday people who are changing their lives with health, fitness and wellness. Join Our Community to Inspire and Be Inspired! I found balance when I got my priorities in order. God-family-self-work. This is great! I'm always working at staying balanced, time management... it's a struggle. I agree Marissa. It's tough for me as well. I'm always trying breathing exercises like this during stressful situations. Thanks for teaching me a new one. It's a great calmer that I will be utilizing more. Thanks. I love that breathing exercise. I need to remember to do it more often! Me too Gena, me too. Thanks! I like the breathing exercise. I tried it when it reading the article. Definitely has a calming effect. Balance is hard and right know I'm working on balance for more time to write my book. Family first though and I'll never regret that. Finding balance is something I struggle with. I know what my priorities are God, family, health, and work but finding daily balance is hard. It's so hard to find balance when you are pulled in so many directions! 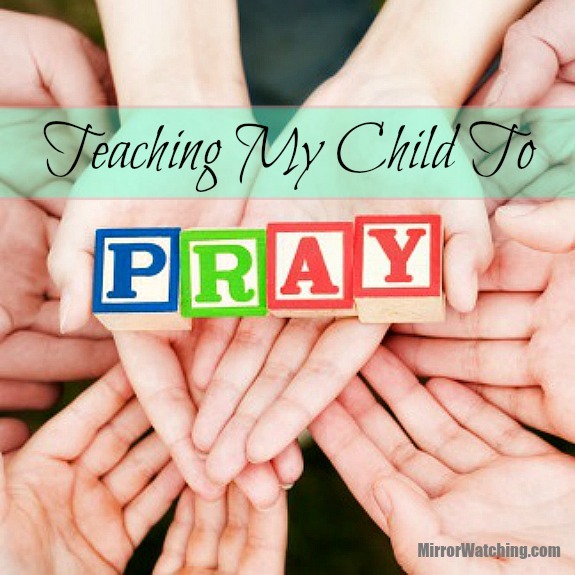 I am still working on finding balance as mom of two and a wife. It's exhausting. I will definitely practice the breathing exercise. I need to relax and just breath way more often than I do. That's a great tip. I feel if I can balance then all will go smooth with my daily routine and the needs of myself and my family. Sometimes it's hard to balance, but stepping back - breathing and then moving on helps. I'm convinced that balance is a myth! But i love the breathing exercises. Relaxation helps when you are pulled in all directions. Stress affects my blood pressure, I typically try my best to breathe before reacting, I count to ten and scale it on how important it is. I have to ask if i'm being dramatic or what. When I do find a way to balance even with curve balls being thrown, I feel so much better, and I accomplish so much more. I come to realize that for me there will never be a perfect balance. I do my best to blend every thing together and do what works best for me. This has helped me out tremendously so I don't feel guilty about trying to get everything done. Love the breathing exercise that Cindy shared. Lord knows I need balance in my life. I have so much on my plate. Nothing wrong with working hard, but there's also time to rest. This is such an awesome series. As someone who works from home I am constantly working on finding balance. These days that means more sleep. I've realized that the more rested I am, the better I function. I'm definitely going to try these breathing exercises. This a great post. I most definitely need balance in my life. I like the breathing exercise Cindy shared. I'm going to practice that immediately. I also agree that striving for perfection is a recipe for disaster and imbalance. I always love to read other people's stories and their journeys. I truly believe in inspiring others through our stories, great series!